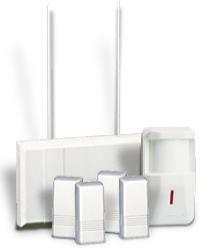 Wireless devices are the next generation in security. no exact control over then if we can not see the area. or on the belt with the integrated clip. 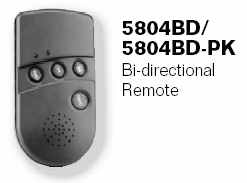 device uses what is called bi-directional technology. checking if all zones are closed remotely. 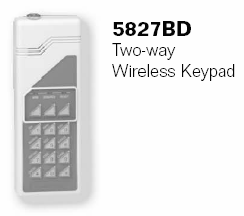 5804BD, this wireless keypad contains more user control. 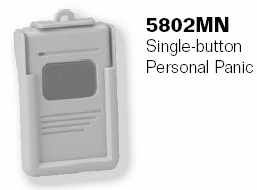 batteries for extended service life. has built in pet immunity for pets up to 40 pounds. 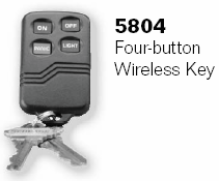 mounted next to the unit or have a remote switch wired to it.